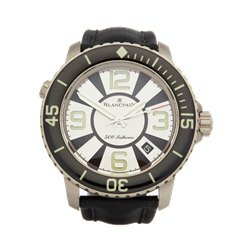 Blancpain is possibly the oldest watch brand, leading the way for many renowned Swiss watchmakers. 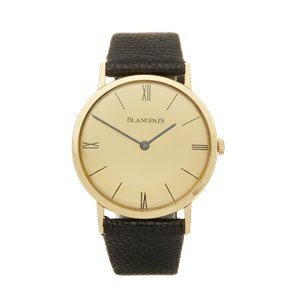 The story started in 1735 with Jehan-Jacques Blancpain, the man responsible for making one of the most complicated watches ever made. 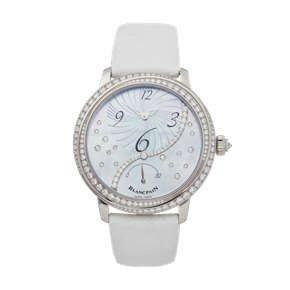 To this day, the brand prides itself on its complicated designs. 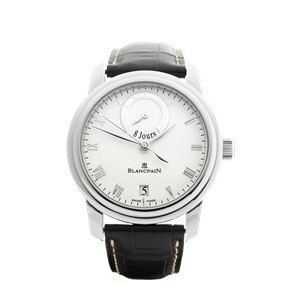 Blancpain specialises in superior craftsmanship; its Curriculum boasts the world’s smallest and thinnest movement. 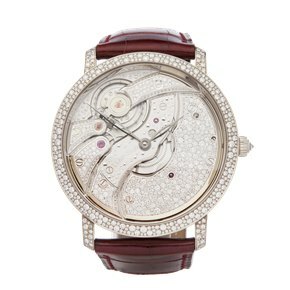 A single watchmaker makes each one of its watches individually. As a result, the yearly production is lower than many of its competitors. 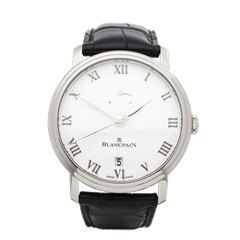 Our pre-owned Blancpain watches offer you the opportunity to buy a beautifully made, luxury timepiece which will last a lifetime.